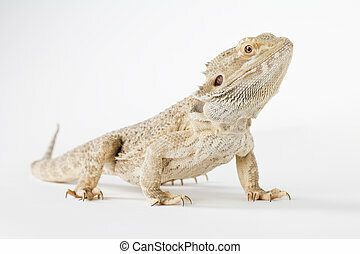 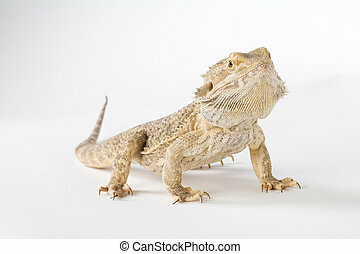 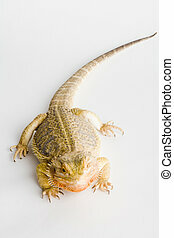 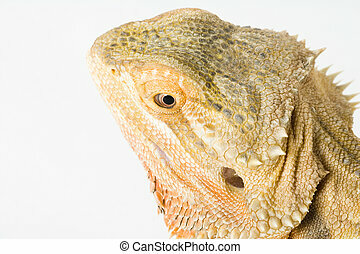 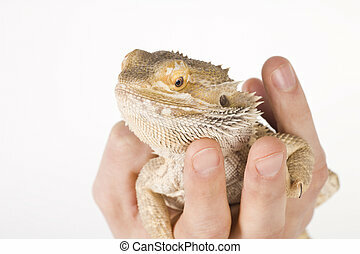 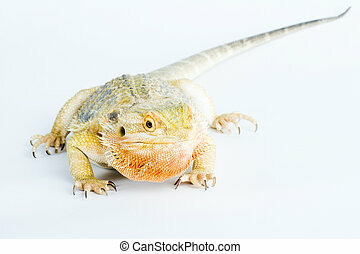 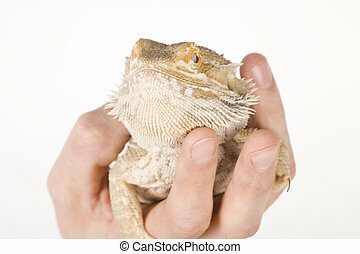 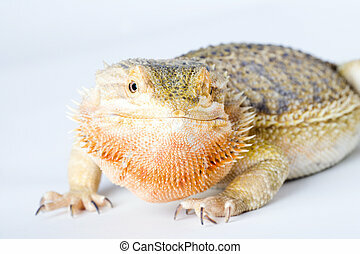 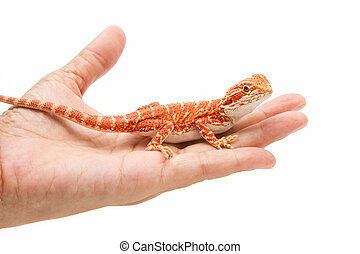 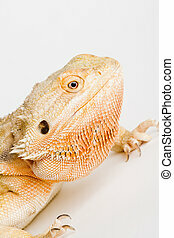 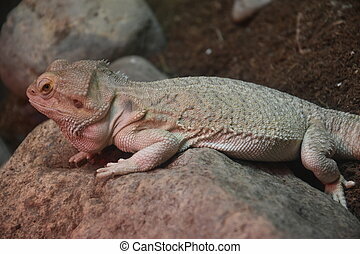 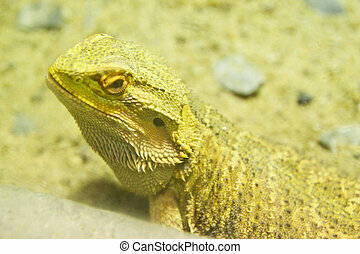 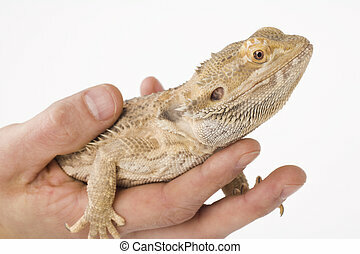 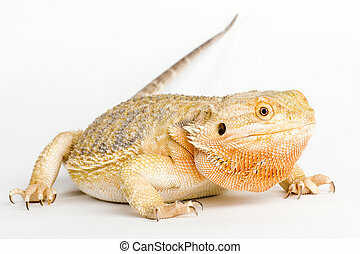 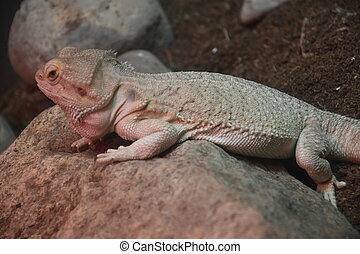 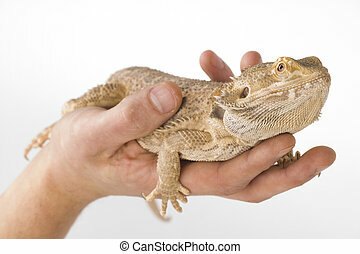 A bearded dragon. 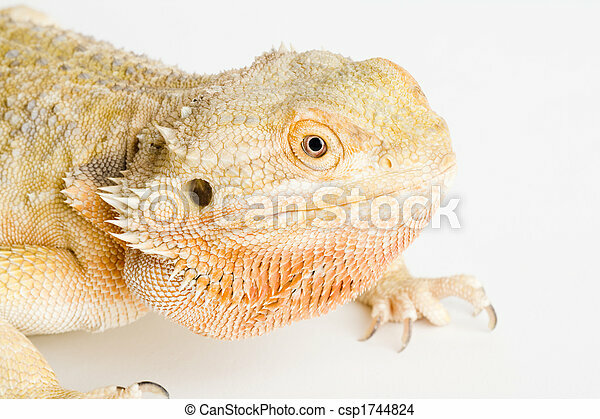 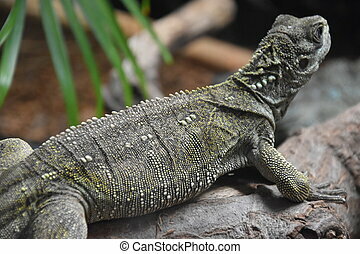 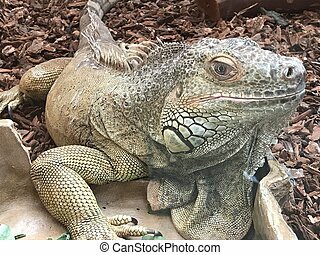 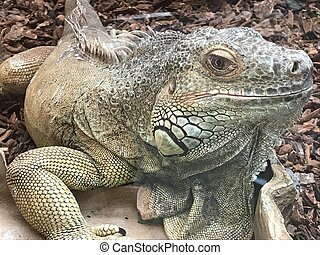 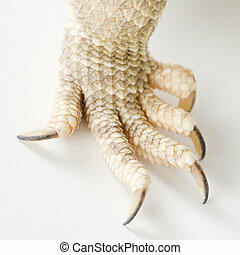 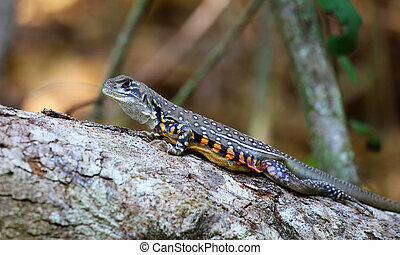 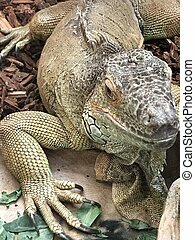 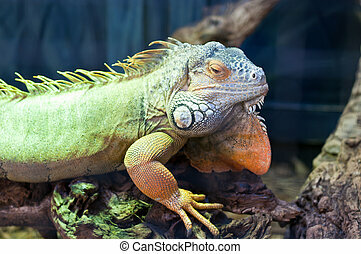 A beautiful reptile. 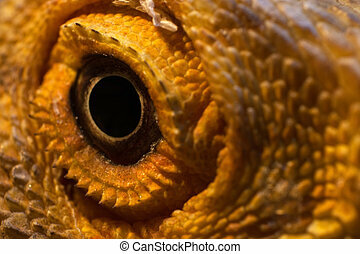 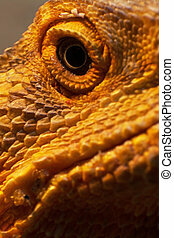 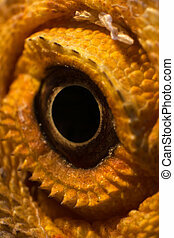 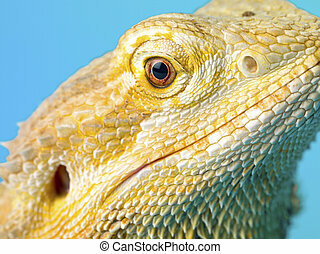 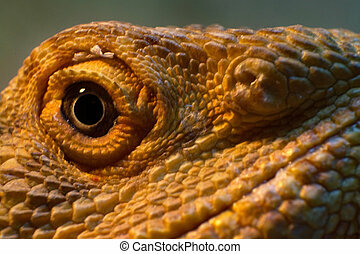 Close-up of the eye of a Bearded Dragon. 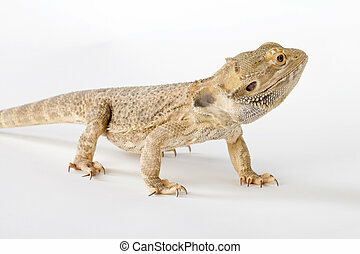 A bearded dragon on display.